2017 saw our Giving Through Youth program deepen its impact on students, teachers, local leaders, and nonprofits alike. 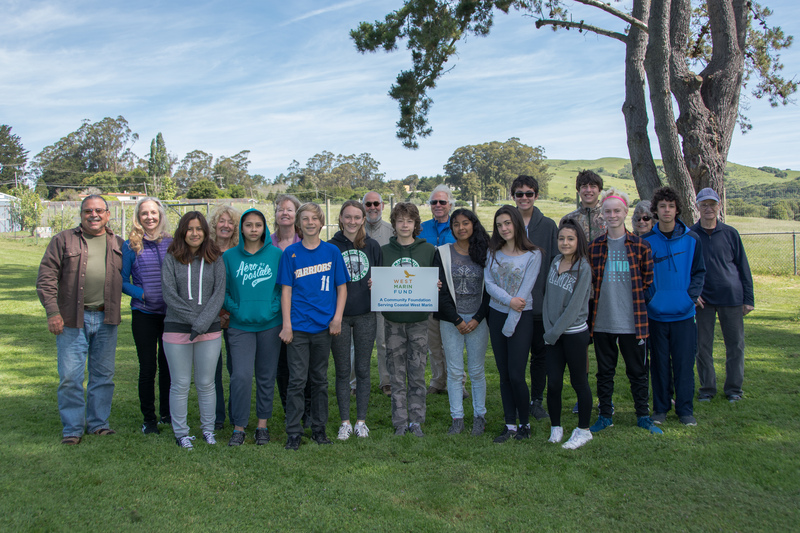 Students at Bolinas-Stinson School, Nicasio School, and West Marin School enjoyed the opportunity to participate in our youth philanthropy program. Thanks to the dedication and generosity of a small group of donors, our Giving Through Youth classrooms awarded $9000 to 14 organizations this year! 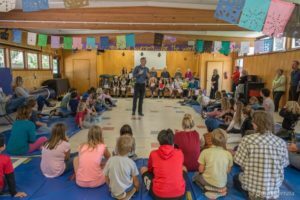 The Giving Through Youth Program gave my fourth and fifth graders first hand knowledge of the enormity of deciding how to give money and to whom. The students began by choosing six local non-profits and through a voting system narrowed it to two. After this, they contacted the organizations to ask about any upcoming needs. The students worked in cooperative groups to write letters, answer questions and get price quotes. The whole project gave them a voice in their community. I can’t wait to have another go next year. 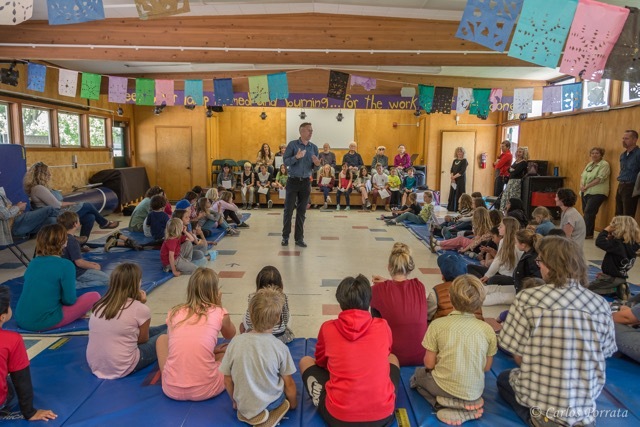 Click here for more photos from Bolinas-Stinson School. This project was one of the highlights of our year. We had so much fun researching, writing and presenting our speeches. My students had a contagious enthusiasm that they could not wait to share with the rest of the school. They truly embraced the idea of giving to an organization that needed help. They even graciously spread the donation over the top three charities, all on their own! This is such a fantastic program, and I think that all students should be exposed to this philanthropy. It can easily be adapted to any grade level. I am so thankful that I was given this experience, and I hope that my class is chosen to participate again next year. 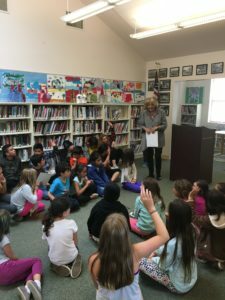 Click here for more photos from Nicasio School. Click here for more photos from West Marin School. Congratulations to all Giving Through Youth grantees, and thank you to all students, teachers, volunteers and donors!! 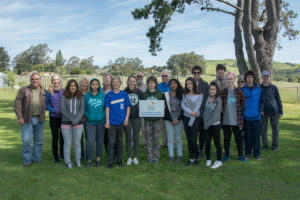 A special thanks to West Marin Fund advisor and photographer, Carlos Porrata.